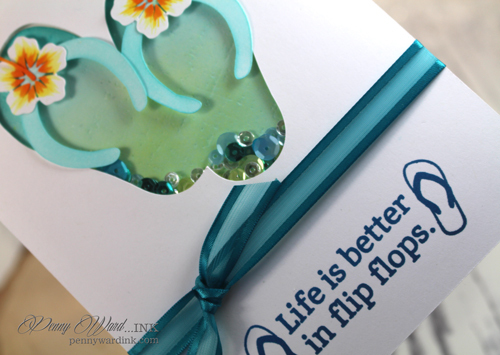 When I start making Flip Flop cards, it is officially summer. Of course I live in Florida, so it has been summer since March...hehehe! Today I am showing off a shaker card cut in a Flip Flop shape. Card front was cut with Silhouette Cameo. Tops to the Flip Flop were inked, and flowers were colored with Copic markers. Sentiment is from the new Summer Fun set by The Project Bin. 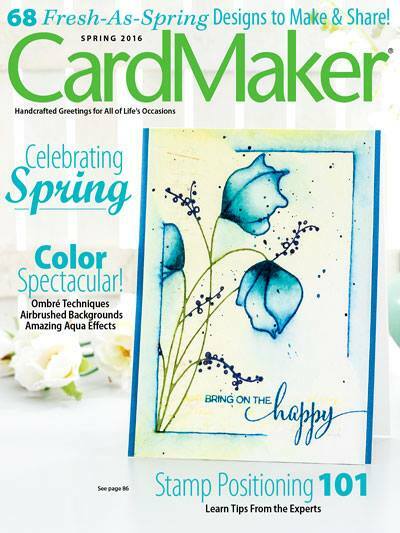 Pretty adorable sentiments for summer card making and page layouts!